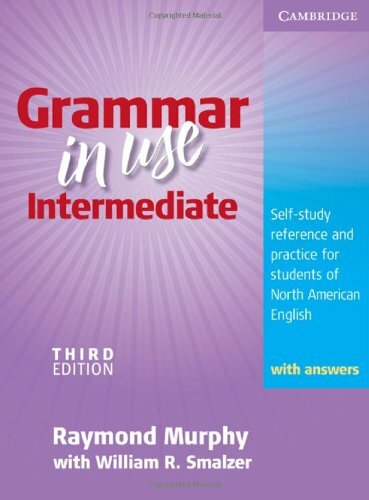 Ideal for students preparing for the TOEFL r test or other standard examinations, the new edition of this popular North American English grammar title offers even more support, with a larger format to include more explanation and practice, eight new units on phrasal verbs, and 10 pages of Additional Exercises. The book is available with and without a CD-ROM, which includes additional practice exercises, progress reports, interactive games, and a link to the Cambridge Dictionaries Online. You can even create your own tests to review the language learned. The workbook provides students with further practice opportunities.